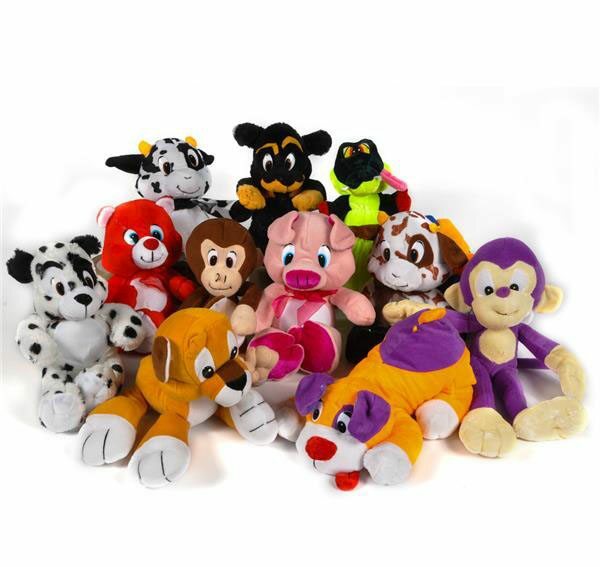 12 assorted soft plush animals. Avg. size 14″- 18″T. Steven from Salem, City of from Teller & 4 others purchased this item recently.